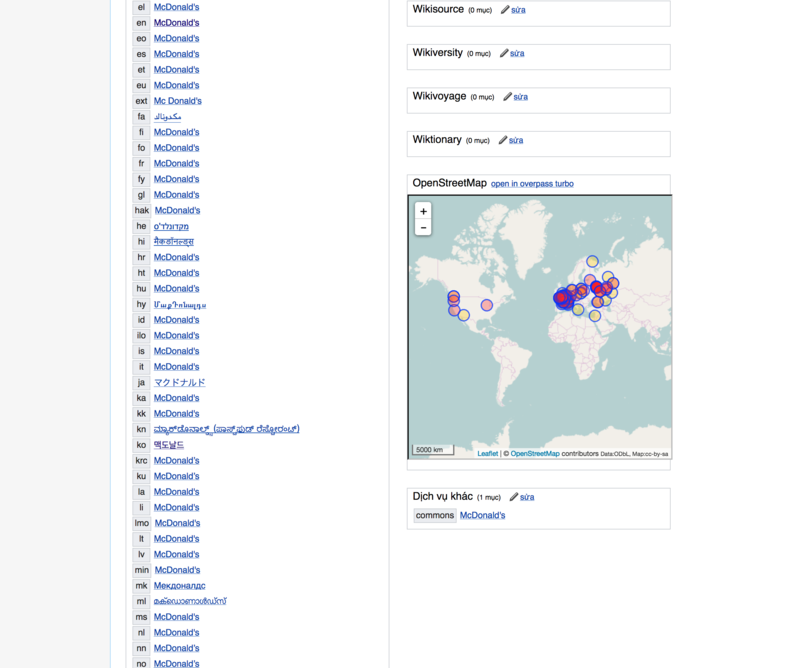 A Wikidata item page would ideally include a map showing the OpenStreetMap features that have been tagged with the current Wikidata item. 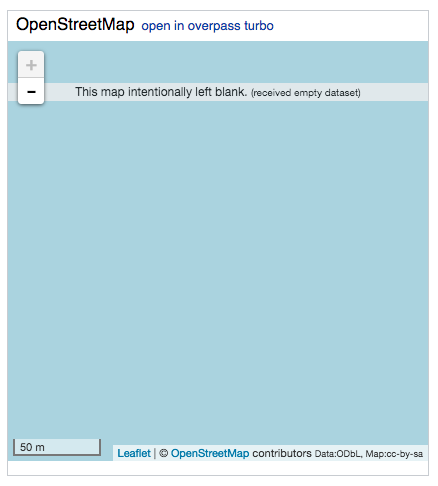 Direct links would make it a lot easier to navigate from a Wikidata item to the individual OpenStreetMap features. 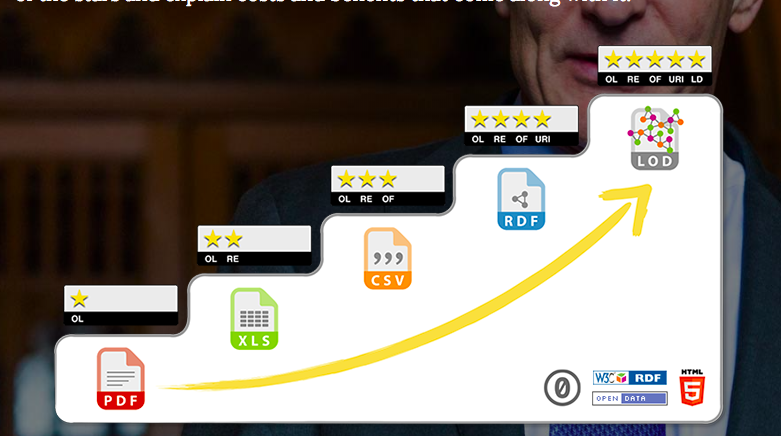 This workflow could be useful for quality assurance of Wikidata and OpenStreetMap data. Because OpenStreetMap way, node, and relation IDs are unstable, it isn’t a good idea to add the IDs directly to a Wikidata item. Instead, we can use a third-party service such as overpass turbo to populate the map. 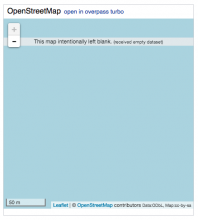 mxn added a parent task: T145688: [epic] Improve OSM-Wikipedia collaboration. It would be great to have this user script as a gadget. For the majority of items it is no longer necessary to use Overpass, as the same can be accomplished with mapframe, which is now shown on every item with coordinates in P625. Note that this is also possible with Sophox -- e.g. a SPARQL query can use Wikidata via federation together with all of OSM data itself (tags), plus attach the OSM geometry shapes to each wikidata ID it sees in the query result. Click "run query" under the example.